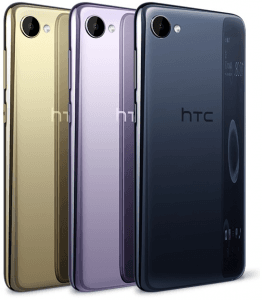 The HTC Desire 12 jumps on the 18:9 aspect ratio bandwagon, but opts for an unimpressive 1440 x 720 (HD+) definition for its 5.5-inch IPS facade, while it blusters with a 2TB microSD card slot accompanying its 32GB/16GB native storage -- a rarely-seen smartphone facet as of its market debut. 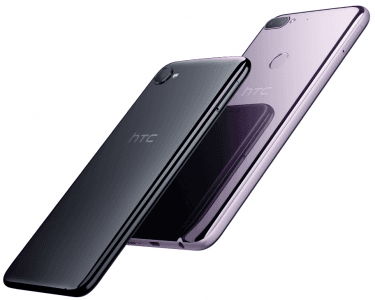 It also settles for a dated 1.5GHz quad-core processor, confirming its mid-range status in a world where more advanced smartphones operate on eight-core chips. Pros and Cons Review The Desire 12 may run on a basic 1.5GHz quad-core processor and settle for a 5-megapixel-only selfie cam, but it does support a colossal 2TB's worth of top-up memory. We unpack its mid-level specs in this pros-and-cons evaluation. (more) New HTC phones View all the new HTC phones.